Other photos: Manufacturer Provided Image: Exterior View 1, Manufacturer Provided Image: Exterior View 2, Manufacturer Provided Image: Exterior View 3, Manufacturer Provided Image: Flybridge, Manufacturer Provided Image: Upper Deck, Manufacturer Provided Image: Lower Deck, Photo 7, Photo 8, Photo 9, Photo 10, Photo 11, Photo 12, Photo 13, Photo 14, Photo 15. SYS Yacht Sales is pleased to assist you in the purchase of this vessel. 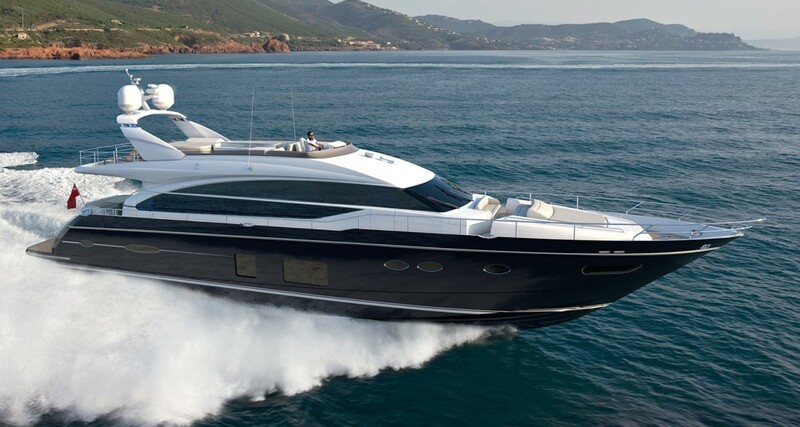 This boat is centrally listed by STARSHIP YACHTS Ltd.